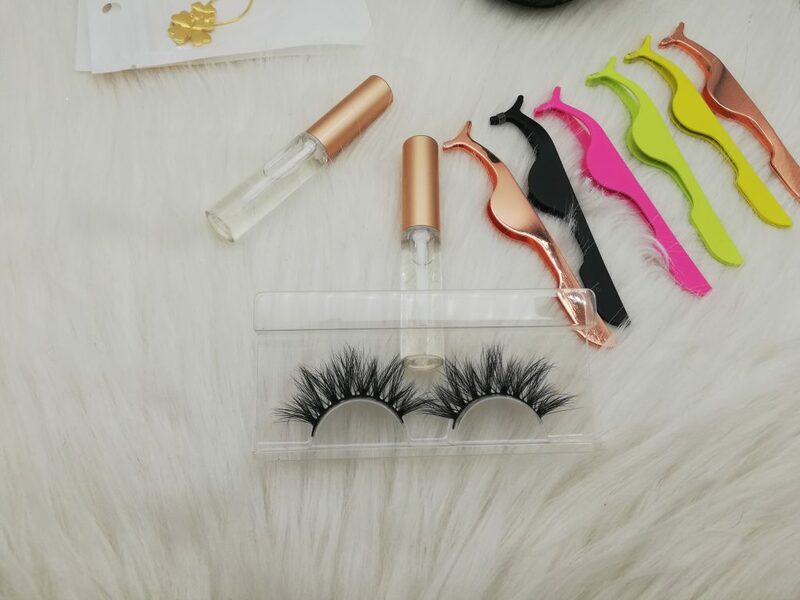 What is the top quality 3D Mink Eyelashes ? 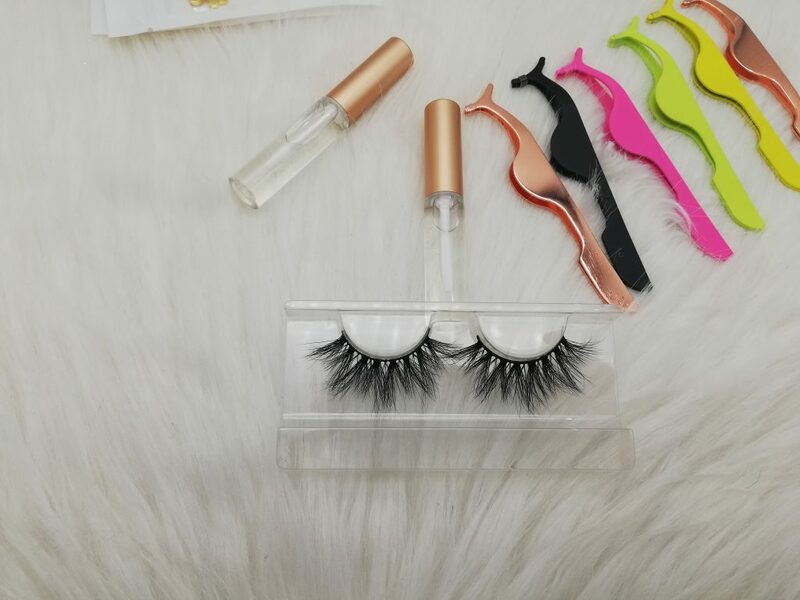 The mink fur is chosed as the eyelashes for it’s light weight and natural looking and wears comfortable. High quality of raw materials , all mink hairs with tips that is picked out one by one and the hairs get from combined. AVAPRO company adopted the highest quality raw materisal for the lashes. 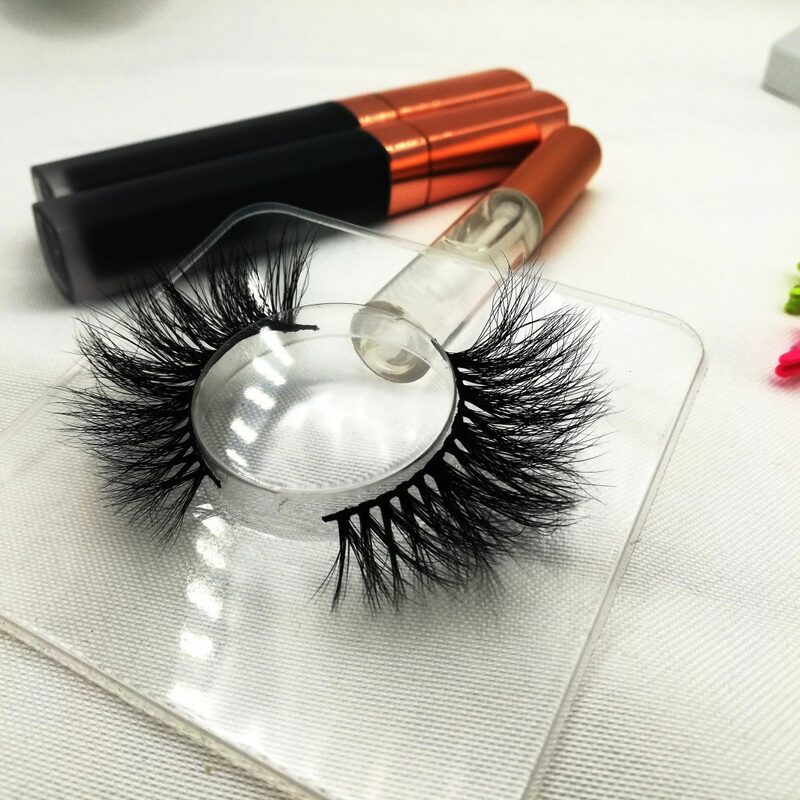 Our high quality lashes are made by our high level skill workers. 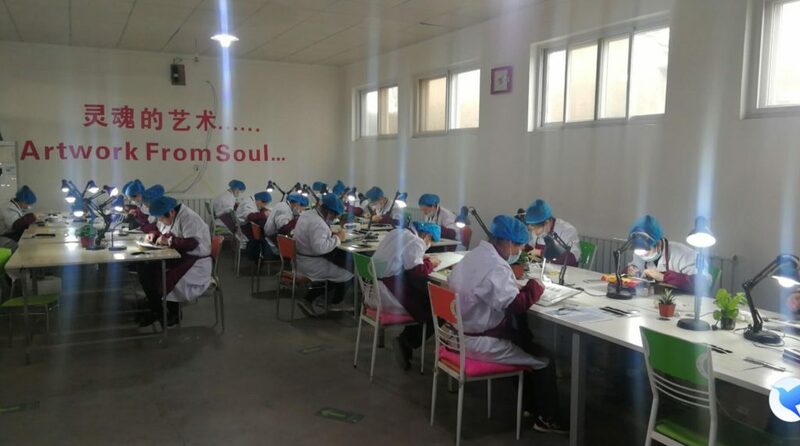 Our workers are training time at least 8 months before make production. The experiences for the skilled lashes workers are very very important. And the experienced workers are hot welcome for the factories with high salary for them. The famous designer will take best design as per the trend of lashes lines’ popular for the users from all over the world. The best designer with suitable income and best feeling have. The best quality lashes with the high level prices for a long time life. The prices of high quality lashes get from best design, good quality materials, 100% handmade by the skilled workers. Although it seems high level prices, but it’s really having low cost of usage. Our lashes can reused 25~30 times. So compared with the low quality lashes’ life 1~3 using times. We have a good advantage in your daily life. Please feel free to contact us. We are always do the lashes line by our truly hear and hope to with our partners growing together. You are welcom to our factory for a long time cooperation. Previous PostPrevious How to pick down the false eyelashes?